Animal fur is very soft to touch and has a natural glow and shine that makes them look radiant year after year. Besides being spun into wonderful clothing, images of animal fur can be used as a background image for any website or simply put up as a cover photo for your desktop or smartphone. 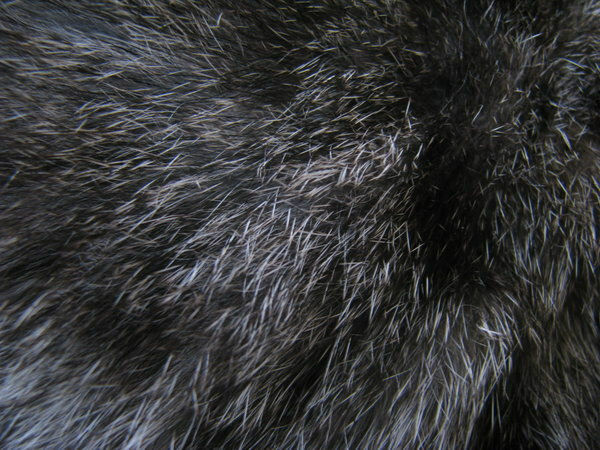 Free animal fur texture is available in pitch black color. The animal seems to be groomed recently which has left the fur standing on the body of the animal which makes the picture quite versatile. 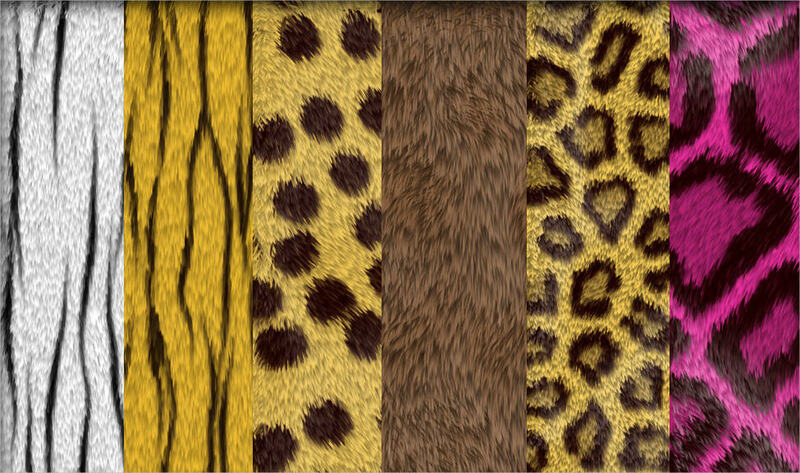 This image of 6 animal furs texture contains six different shades of animal fur. Some of them are natural colors of the animal while others are changed to a different color. The patterns on mostly indicate the fur textures of zebra, leopard, and giraffe. This free sheep fur texture image shows a sheep with mixed fur. The fur of this particular sheep is combed upwards which gives the image a certain amount of symmetry. 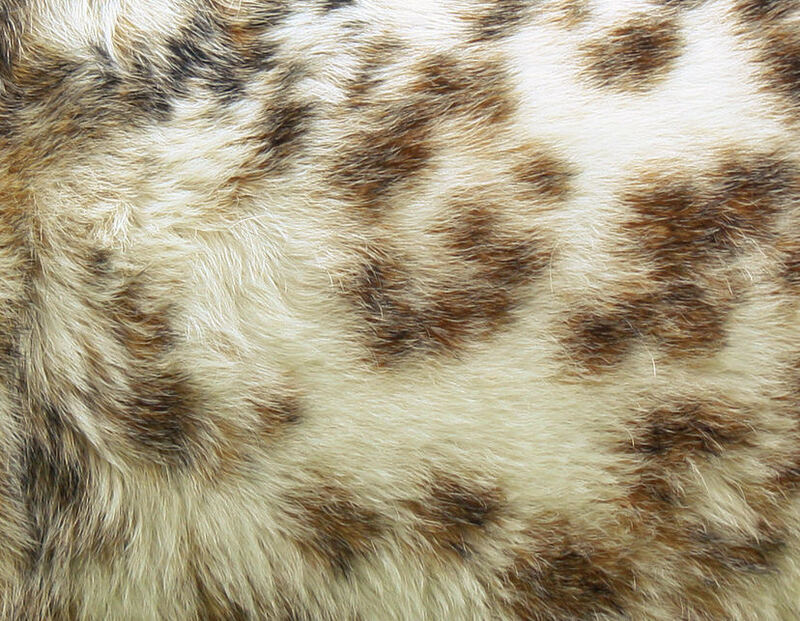 This image of fantastic animal fur texture is very interesting and uses a unique combination of white and brown colors. The fur in all probability belongs to the dog breed called Queensland heelers. This picture, due to its color contrast, can serve as an interesting background image. 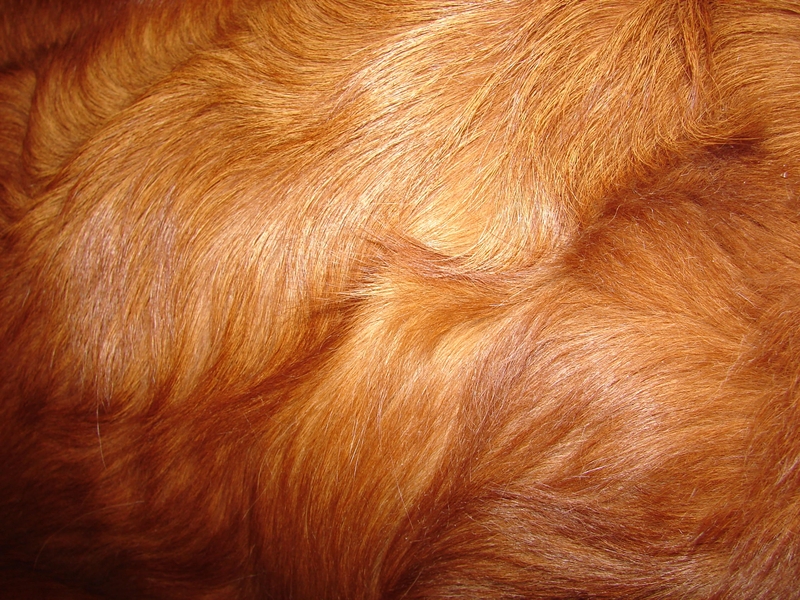 This image of red retriever dog fur texture has a resolution of 2592×1944 pixels. This picture of silky red fur is a sight to marvel at. The lustrous fur would surely make a good background for any kind of project. 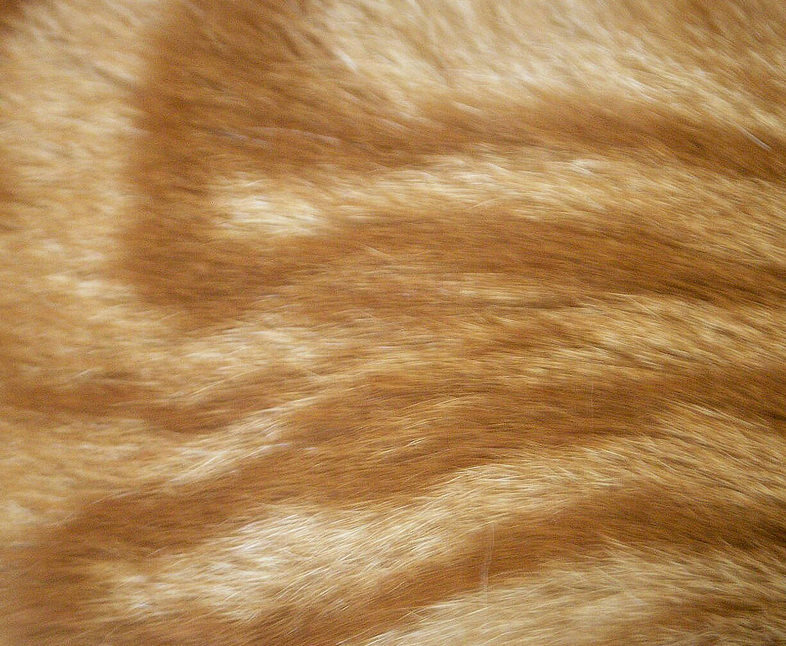 This mysterious cat fur texture belongs to the cat family and has a beautiful chocolate brown and golden coat. The soft feel of the fur and shine is evident from the picture itself. 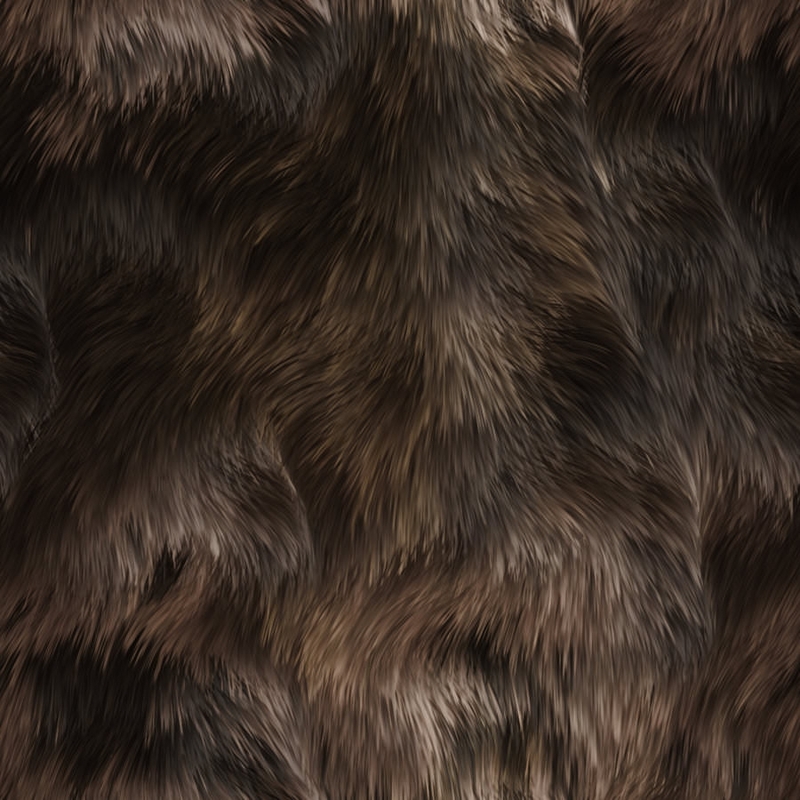 This image of seamless animal fur texture shows the image of animal fur that seems to be cascading down the body. The texture is ideal for people dealing with animation and video graphics. 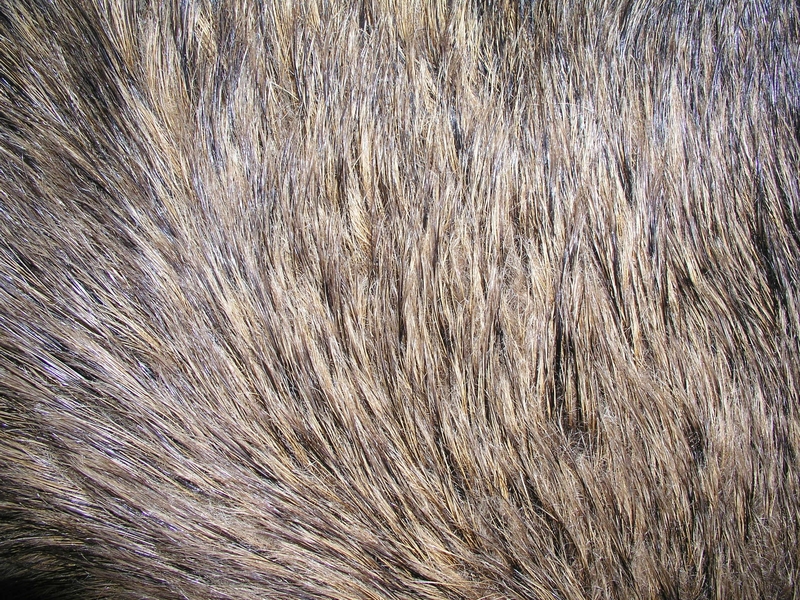 Fur textures are not commonly used which makes them quite unique and innovative. Most of the images given above are completely customizable which makes them a great choice for any aspiring artist who can use it to showcase his innovative artistic quality.